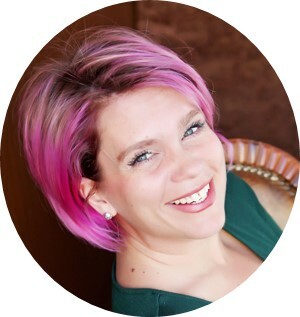 Stacy Kildal, founder of Kildal Services LLC, is an internationally recognized expert in QuickBooks Online that has been named as one of Accounting’s Most Powerful Women in 2012, 2013 & 2014, as well as one of 2013 & 2014’s 40 Under 40 in Accounting. In 2014, she was also voted by her peers as one of the Top 100 ProAdvisors (included in the top 10!) and named as one of 100 Most Influential People in Accounting. In 2015, her blog was named as one of 15 Essential Sites for Accountants. About Us: Kildal Services is a full service bookkeeping, payroll and technology consulting company, specializing in QuickBooks and QuickBooks related products and services. With over 30 years of combined experience, the team is well versed in setup, training and maintaining small business back office and accounting systems. The many clients of Kildal Services range from small one-person businesses to large corporations. One thing Kildal Services is known for is our lightening quick response time, and this fast, accurate project turnaround is highly commended. CostFREE CPE Credits1.5 hours Subject AreaComputer Software and Applications Course LevelBasic Instructional MethodGroup Internet Based PrerequisitesNone Advanced PreparationNone Who should attend?Bookkeeper, CPA - small firm, CPA - medium firm, CPA - large firm, Other Accounting Professionals who plan to take the QuickBooks Online Certification exam and currently support or plan to support small business clients using QuickBooks Online.